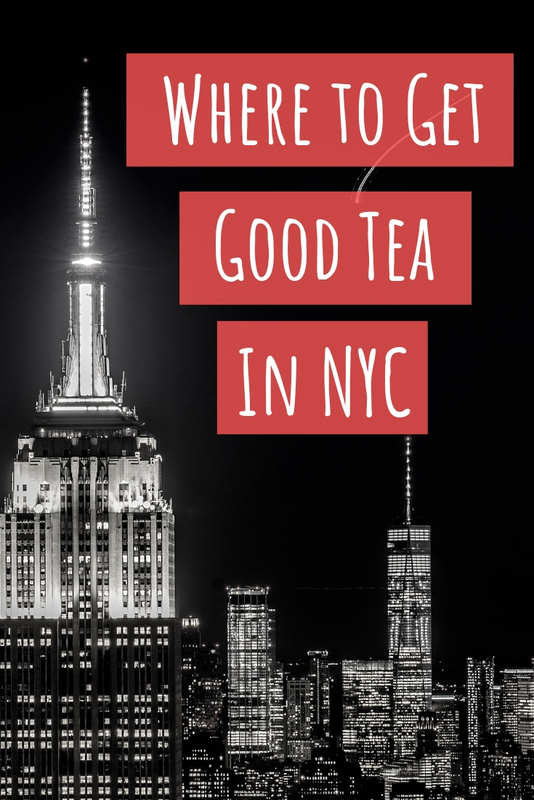 I’m working on doing a weekly series focusing on my favorite tea things since I’m often asked for recommendations. These books are in no particular order but they are all definitely worth checking out. 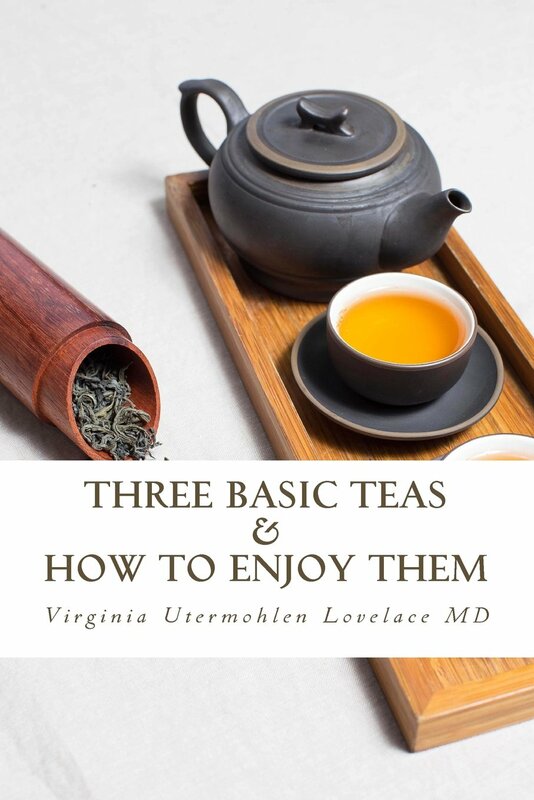 For more recommendations on great tea books to read, check out my list on GoodReads! 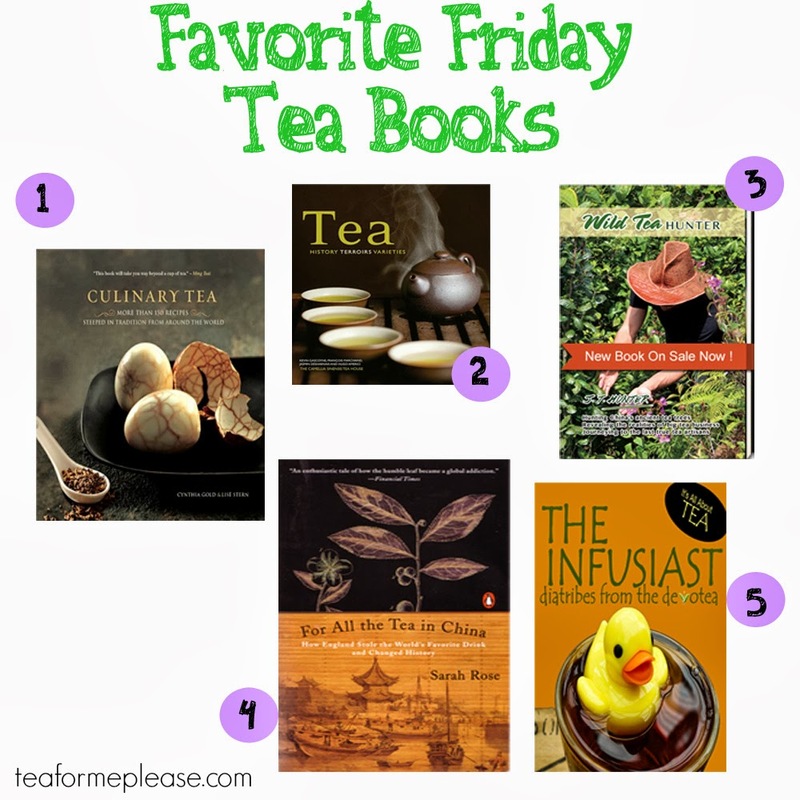 Click here to see all of my Favorite Friday posts.